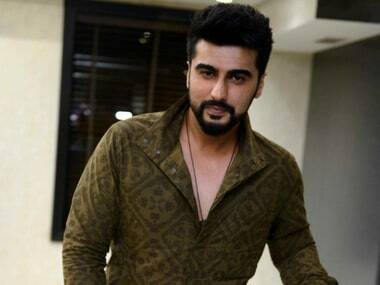 Arjun Kapoor will be seen in Raid director Raj Kumar Gupta's next project. 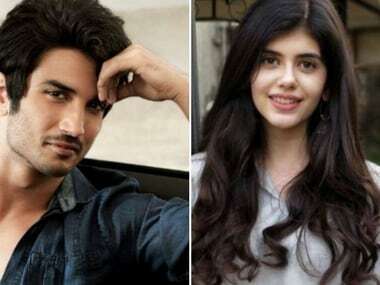 The Fault in our Stars Hindi remake's lead actors confirmed: Sushant Singh Rajput to star opposite newcomer Sanjana Sanghi. 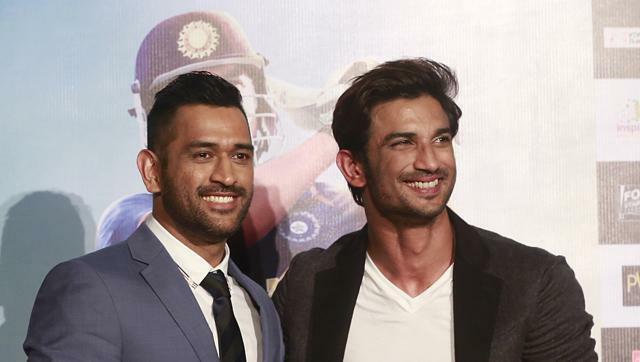 Fox Star India will back the upcoming project helmed by ace casting director Mukesh Chhabra. 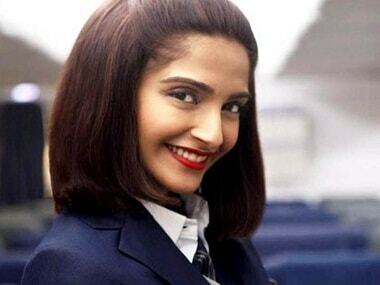 After the 64th National Film Awards 2017, Fox Star India becomes the only studio to produce two Best Film winners - Neerja and Jolly LLB. 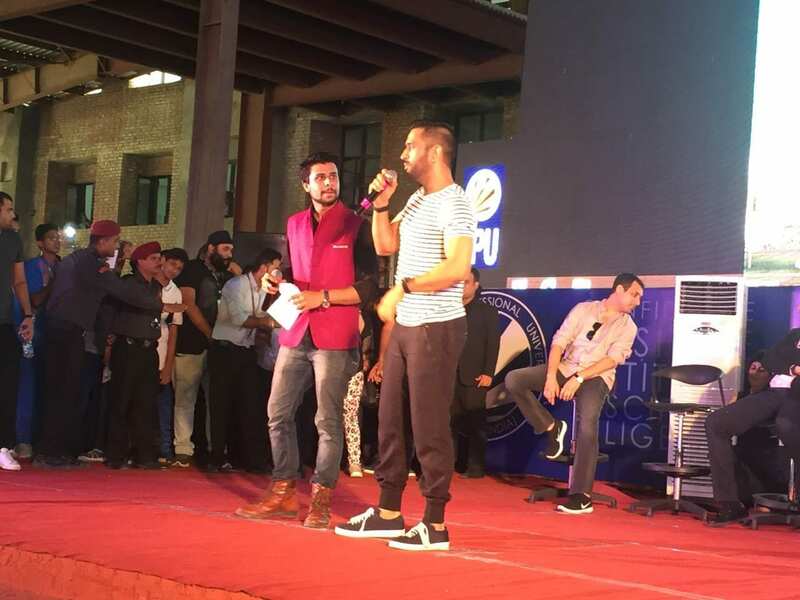 No matter how much praise she gets for her performance and whatever anyone says, Sonam has to keep on learning, feels Anil Kapoor.